When you need to create a low-maintenance, waterproof ceiling for any bathroom, shower enclosure or wet room, EasyCeil from Deeplas is the ideal solution. The lightweight, white gloss panels are 100% waterproof and are embellished with chrome infills to create a premium-quality finish to any bathroom or wet room. Panels are delivered with a protective film covering to ensure they remain in pristine condition during installation. As well as improving the appearance of any bathroom, EasyCeil panels can reduce condensation and enhance insulation – helping to improve the performance of these essential rooms within your buildings. 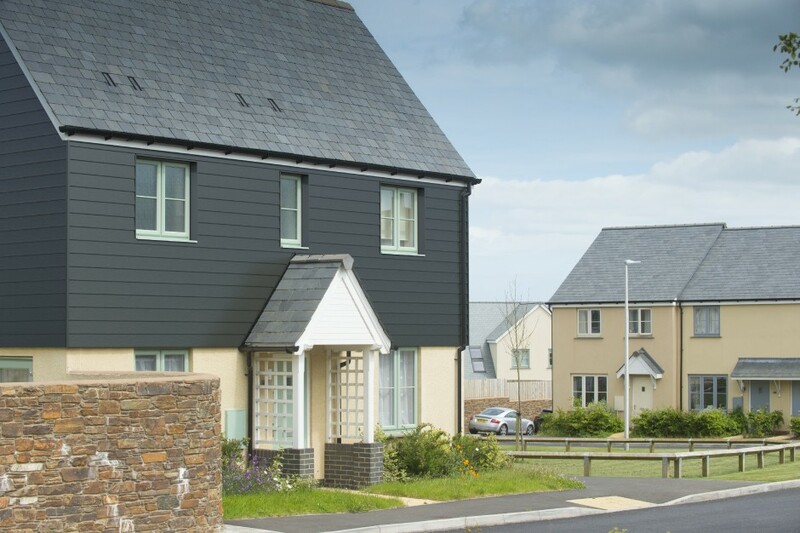 The panels are Class 1 fire rated and completely lead-free – further minimising their environmental impact. The 200mm-wide panels are available in 2.7m or 4m lengths and are designed for rapid, simple installation.